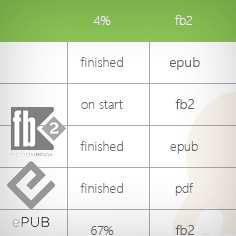 EPUB, FB2, MOBI, PDF, CBR, CBZ and TXT. 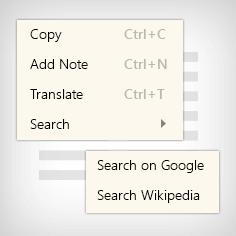 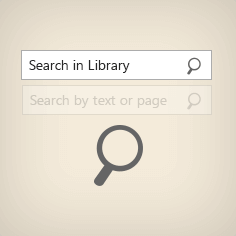 Select eBook text to copy, translate or search Google. 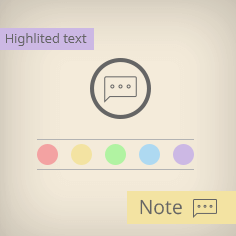 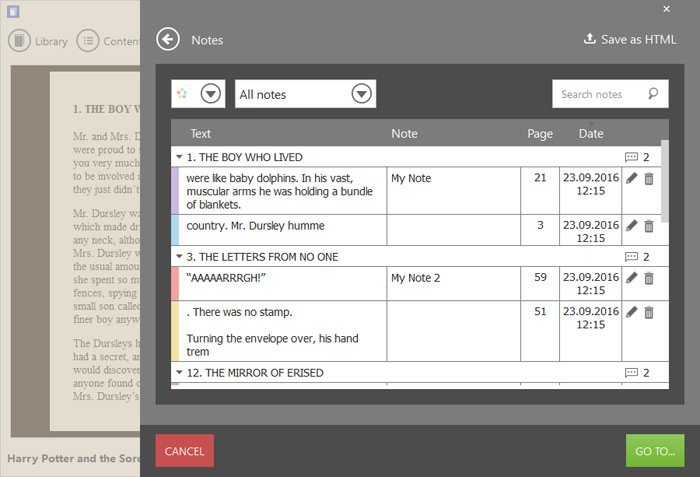 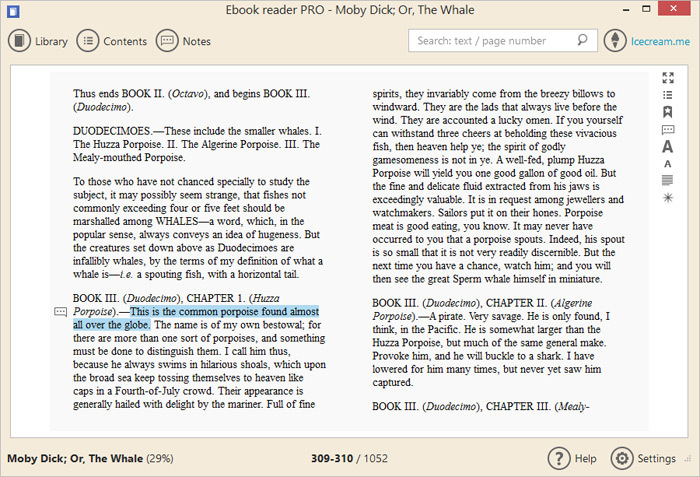 Add notes or highlight text with our EPUB reader. 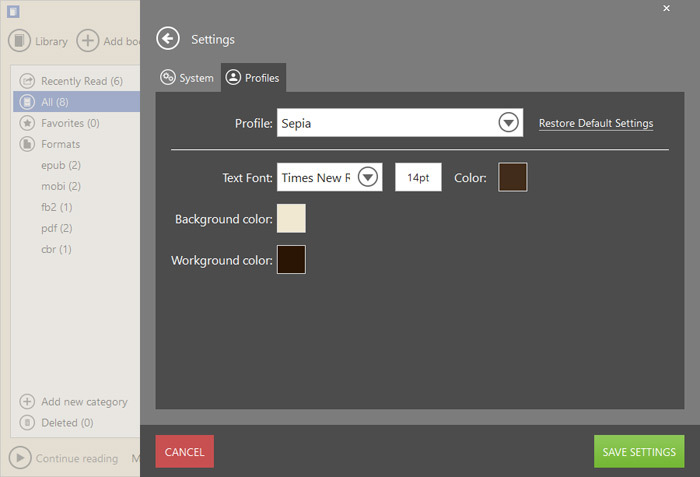 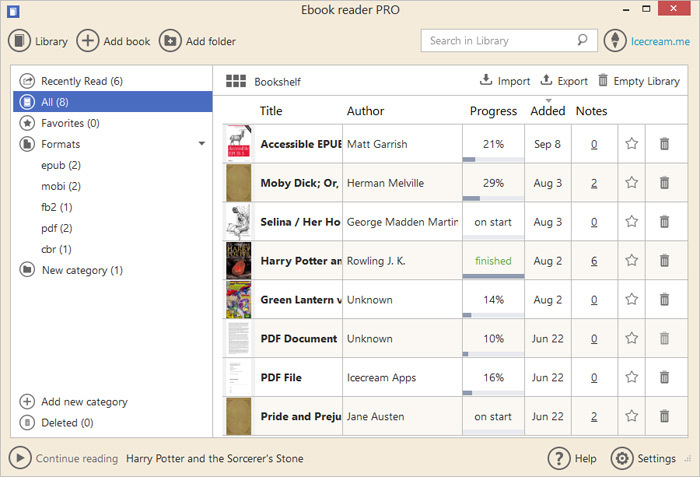 Use navigation scrollbar to browse pages faster. 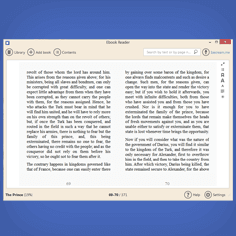 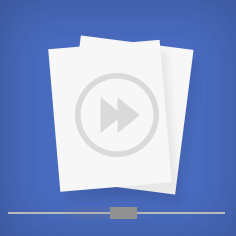 Make the most of your EPUB reader in a full-screen mode. 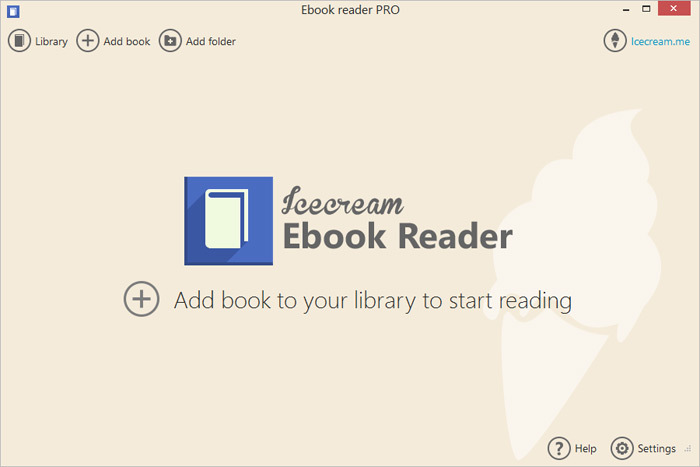 Do you still have questions about the Icecream Ebook Reader?